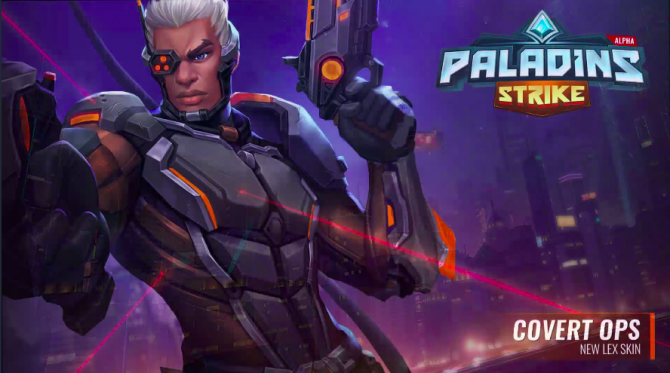 Paladins Strike still lacks an official launch date, but gamers can check out the new teaser trailer showing off gameplay. 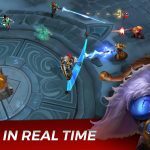 Though both Paladins: Champions of the Realm and SMITE got a slew of news at HRX 2018, some hopeful fans may feel flustered we didn’t get much information of Hi-Rez’s latest MOBA title, Paladins Strike. 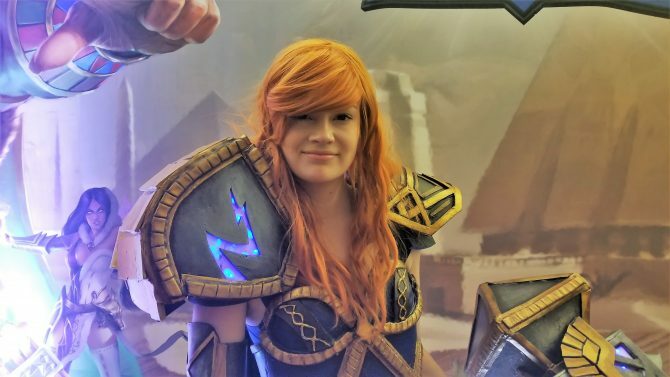 And while we still don’t know much more about the game — including its official release date — we did land a brand new teaser trailer and images to kick off the convention. 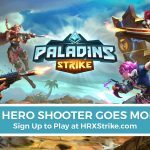 Revealed at HRX 2018’s keynote, the teaser for Paladins Strike is short, sweet, and to the point. 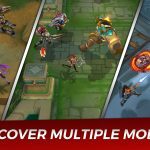 Seen below, the mobile MMO looks like a bit of a crossover between Paladins: Champions of the Realm and Hi-Rez’s other game, Smite. 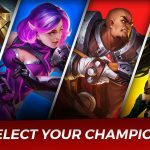 Fans of the game who have been playing the public beta very likely were hoping to see an official rollout, however we still don’t have any detail on when that may be as the game is still “in development” according to the press release. 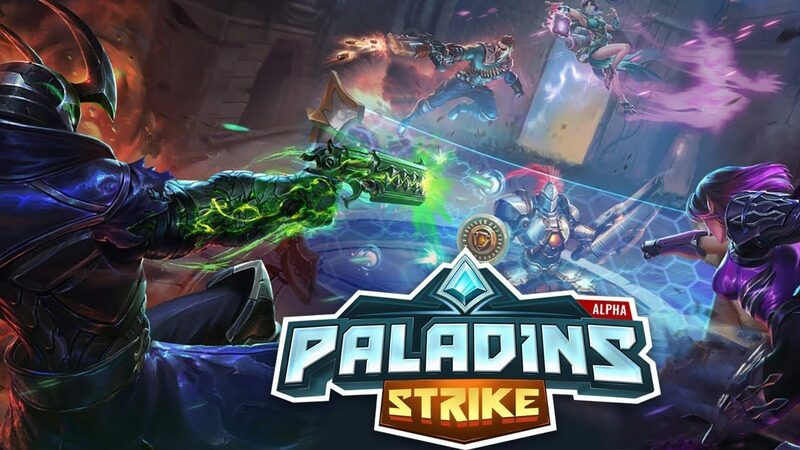 For those who have been out of the loop, Paladins Strike has been available in a public beta since late August 2017 for both iOS and Android devices; the game then “soft launched” in late October. 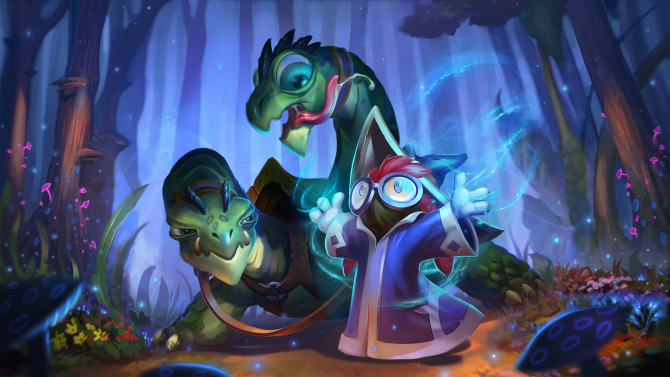 Check out the quick trailer below, as well as the image gallery for the mobile MOBA. 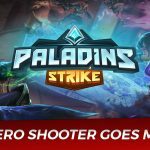 Hi-Rez Studios finds themsevles in hot water after Paladins' contracting plagiarized work that rips off iconic artwork from Blizzard's Overwatch.